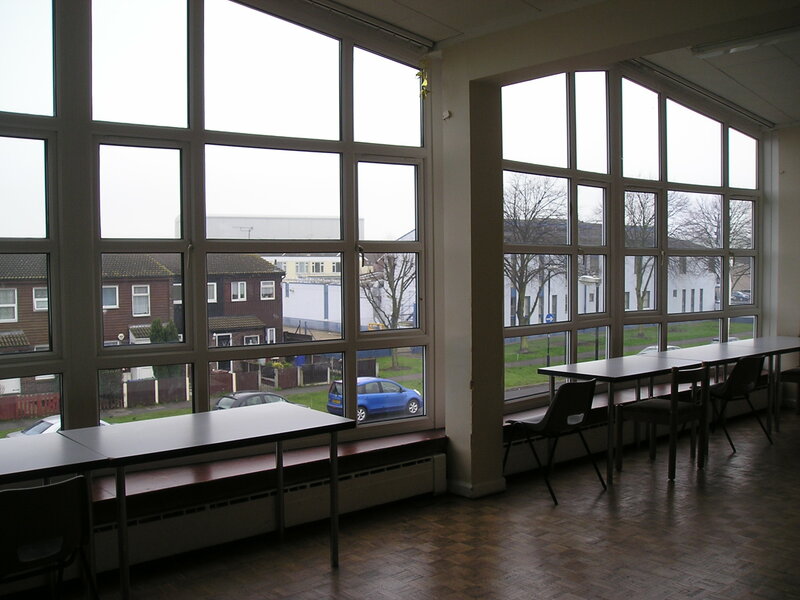 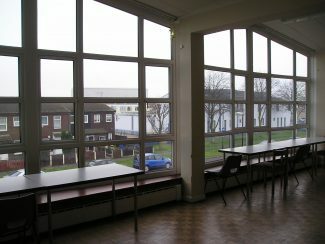 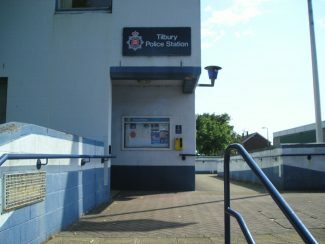 Tilbury Police Station, Inside Looking Out. 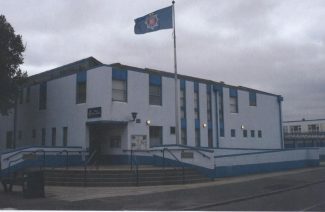 Tilbury Police Station at dusk. 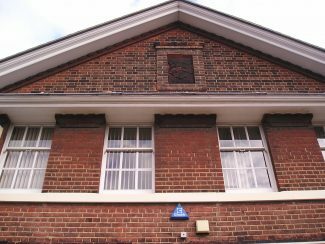 Front Left Side Elevation, 2014. Front Right Side Elevation, 2014. 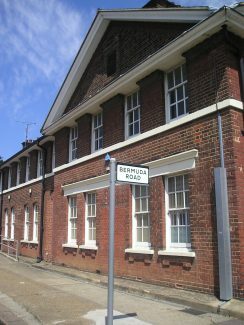 Bermuda Road Side Entrance Elevation, 2014. 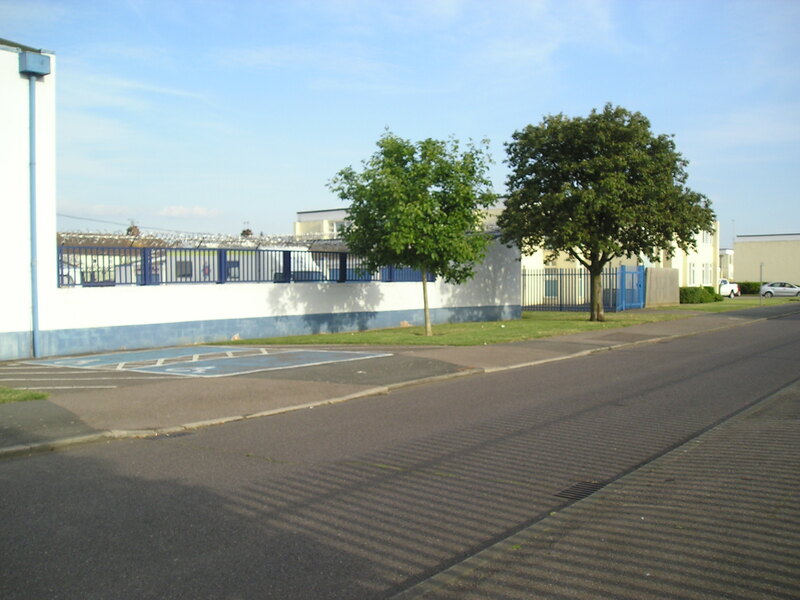 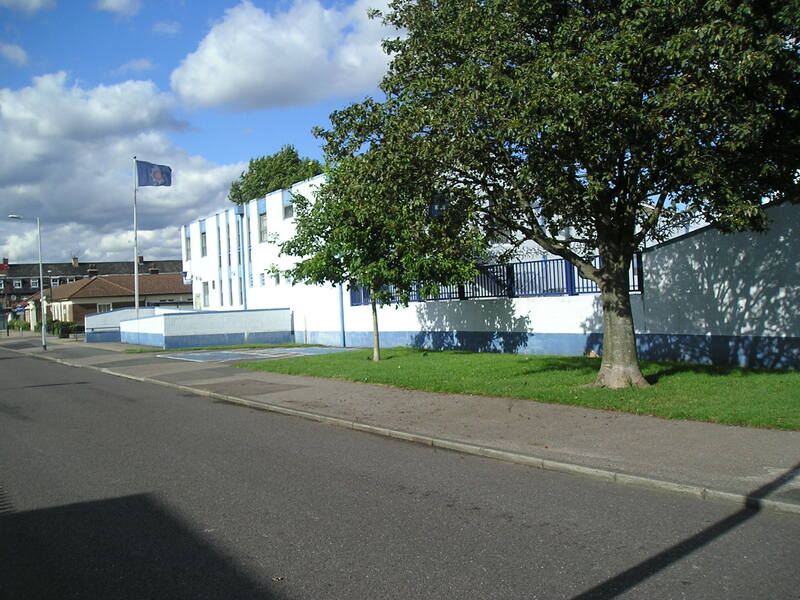 TILBURY POLICE STATION, DOCK ROAD. 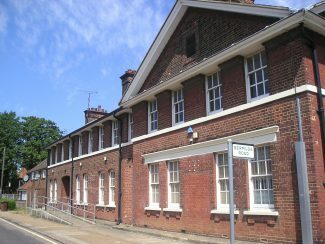 (FORMER POLICE STATION). 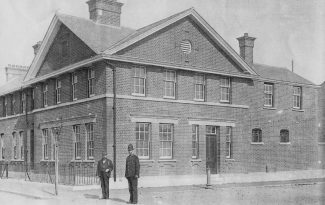 TOWARDS THE END OF THE 19th CENTURY THE POPULATION IN TILBURY WAS GROWING QUITE SLOWLY, AND TO HAVE LAW AND ORDER IN THE TOWN WAS A VITAL FACTOR. 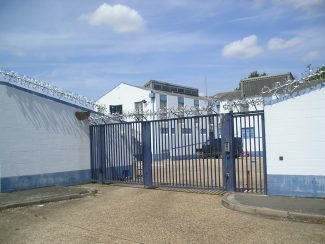 SO A POLICE FORCE HAD TO BE SET UP. 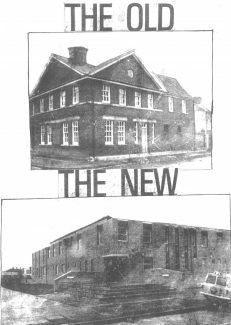 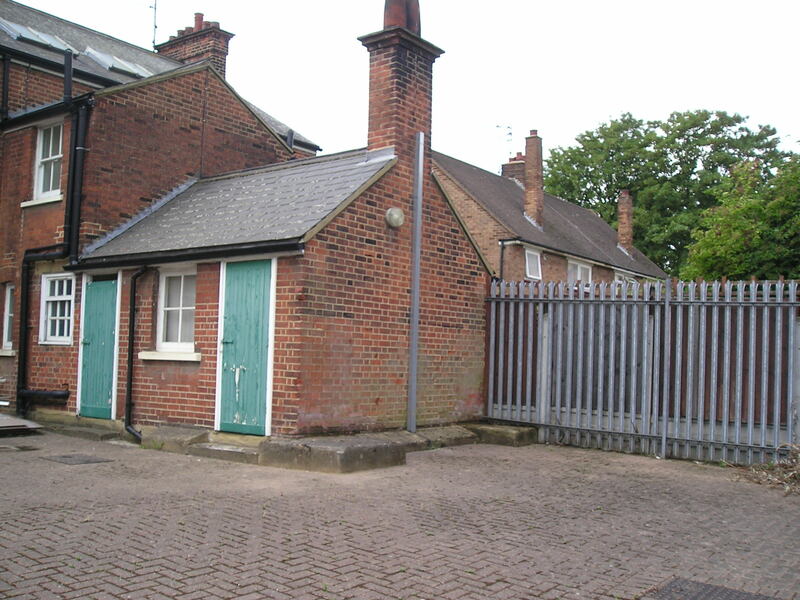 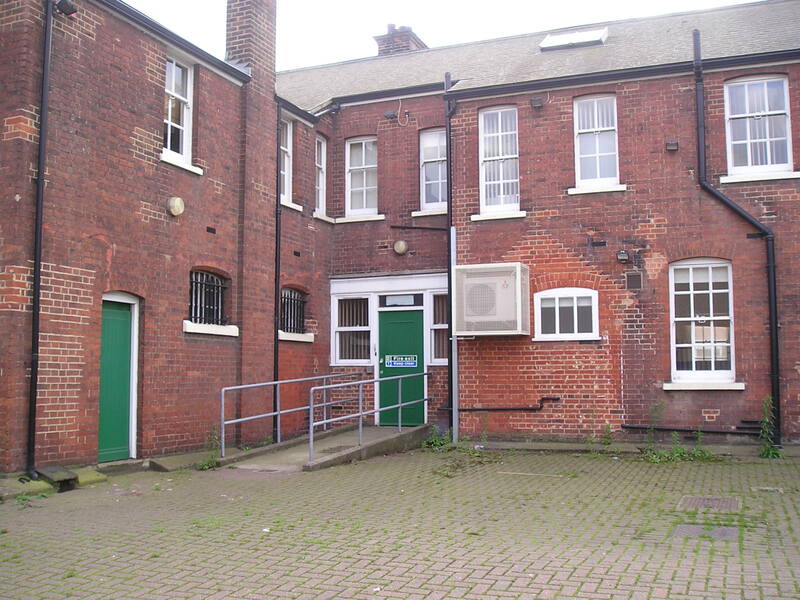 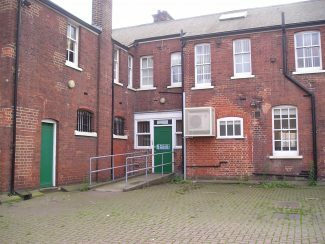 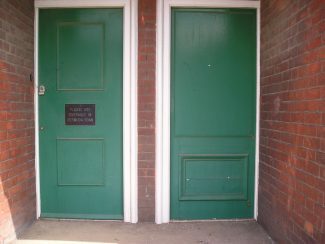 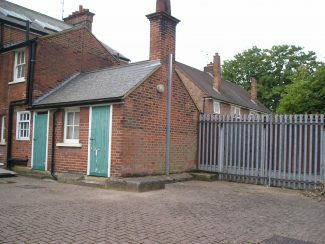 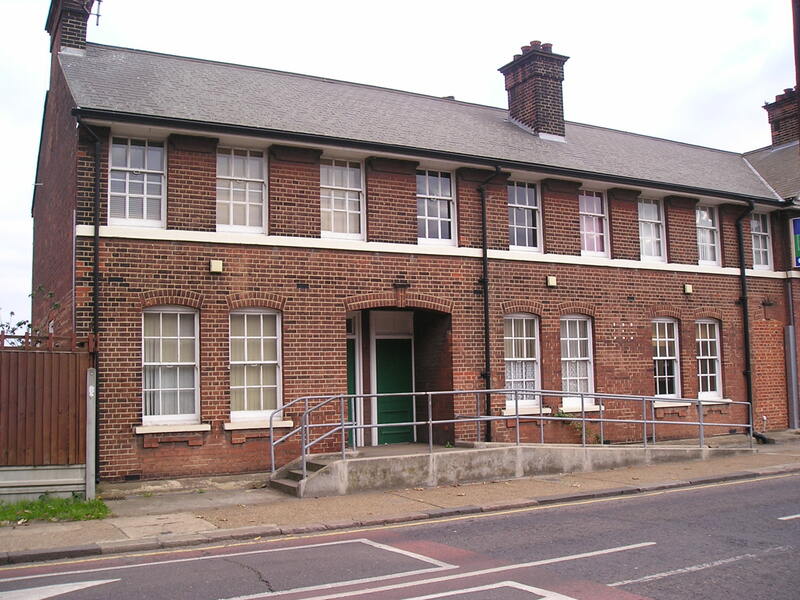 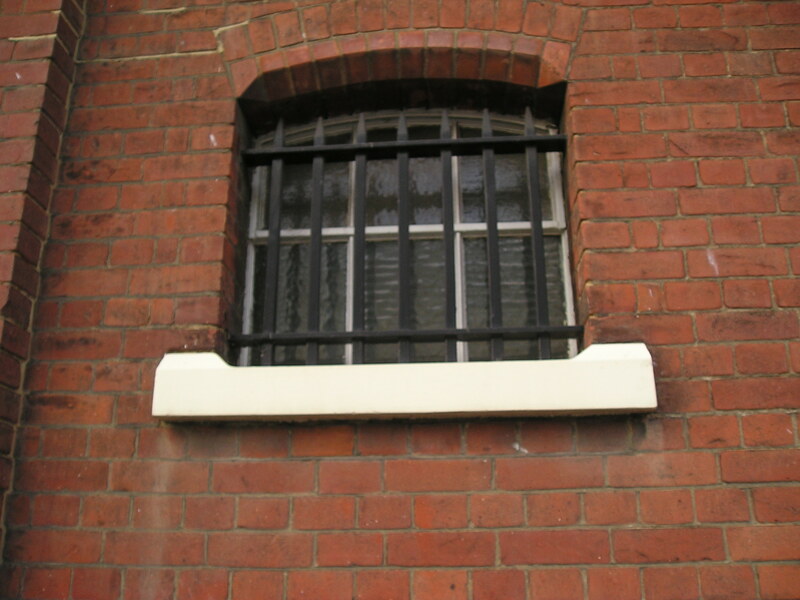 A POLICE STATION WAS BUILT AROUND THE 1890s, AND WAS SITUATED IN DOCK ROAD, THE HEADQUARTERS CONSISTED OF A TWO STOREY BUILDING WITH TOILETS ON BOTH FLOORS; CELLS, OFFICES FOR POLICE STAFF, SERGEANT’S DESK, COMPLAINTS DEPARTMENT, ETC. 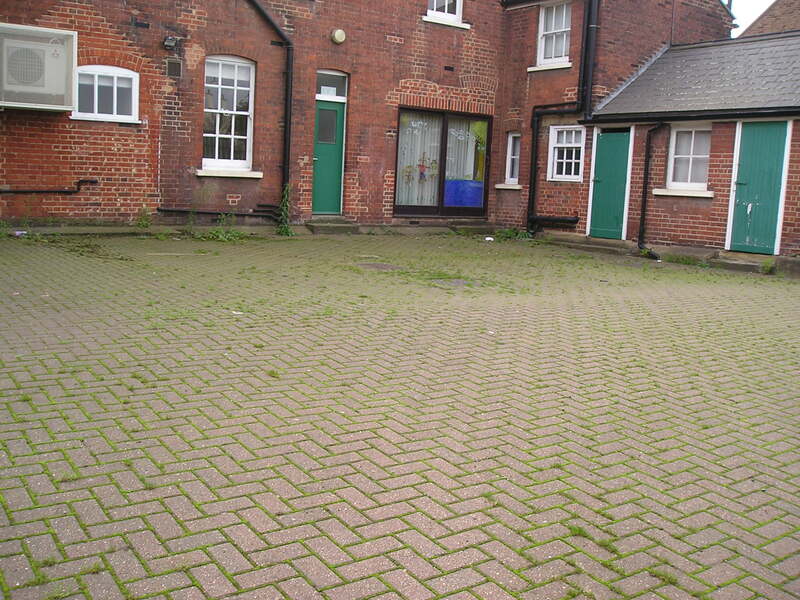 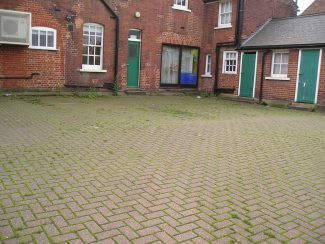 AT THE BACK OF THE BUILDING WAS A COURT YARD OR PARKING SPACE, WITH OUTER BUILDINGS ATTACHED. 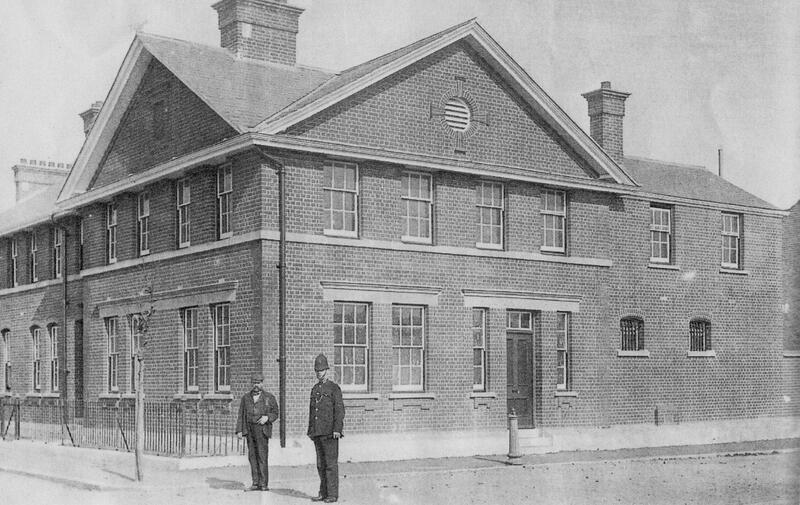 AS A POLICE STATION FOR ITS DAY IT WAS QUITE IMPRESSIVE, (IT STILL STANDS TODAY). 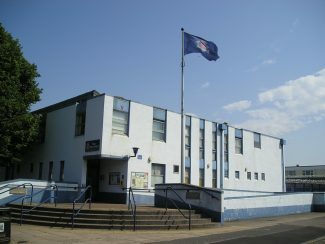 TILBURY POLICE STATION, CIVIC SQUARE. 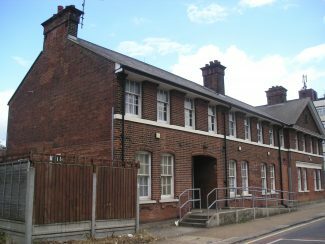 (CURRENT POLICE STATION). 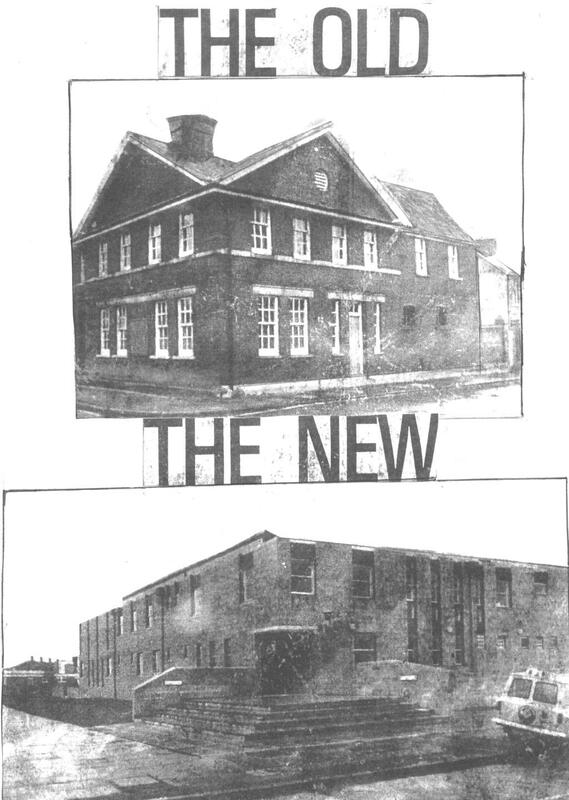 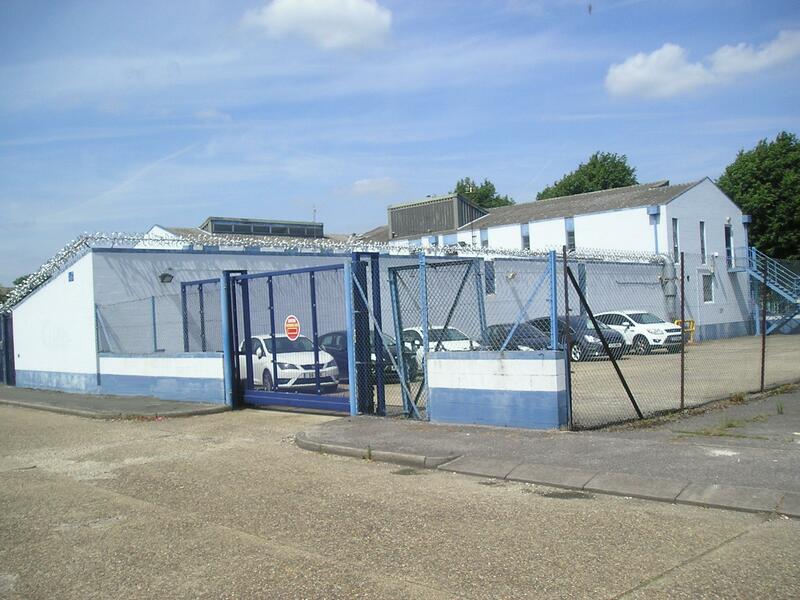 THE POLICE FORCE IN THURROCK WAS CHANGING, AND ALSO IN TILBURY. TO KEEP UP WITH MODERN TIMES, SO IN THE 1970s A NEW POLICE STATION WAS BUILT AGAIN IN CIVIC SQUARE, AT A COST OF £185,000 WHICH TOOK ABOUT A YEAR TO BUILD. 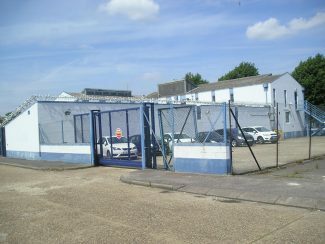 IT HOUSED LARGER OFFICE SPACE, LARGER PARKING AREA FOR THE TRAFFIC POLICE VEHICLES ETC. 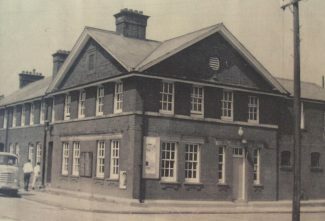 WHICH WERE PREVIOUSLY KEPT AT HATHAWAY ROAD GRAYS. 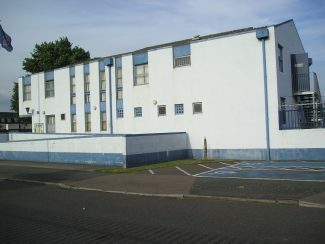 (IT ALSO IS A TWO STOREY BUILDING.) 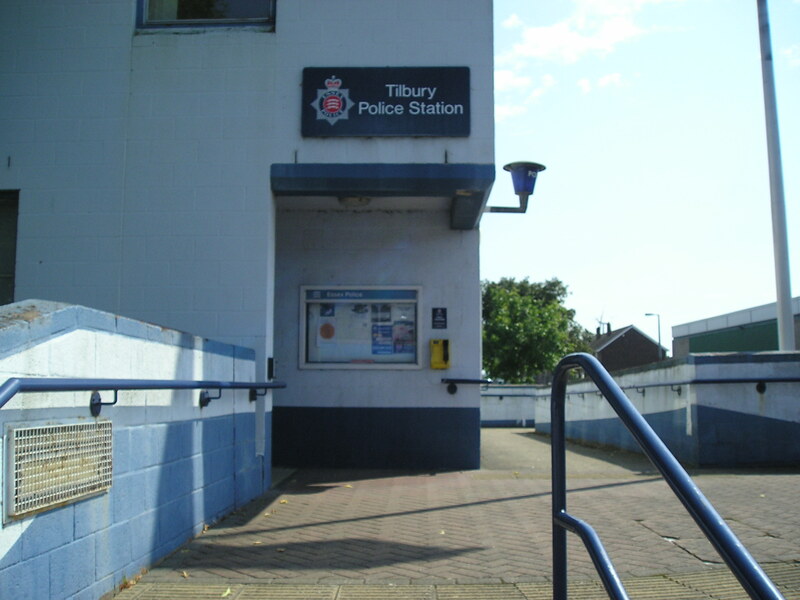 THE WHOLE POLICE STATION IN GENERAL IS MORE EFFICIENT.TO THE PUBLIC, AND FOR THE POLICE FORCE OF TILBURY. 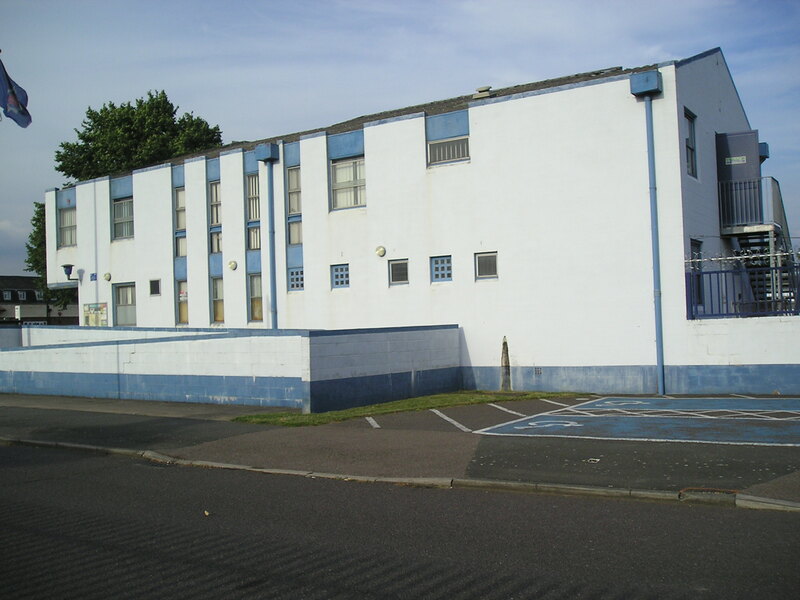 IT STILL STANDS TODAY IN 2014. 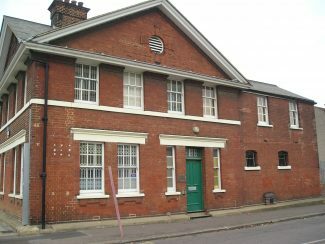 AS A POLICE STATION. 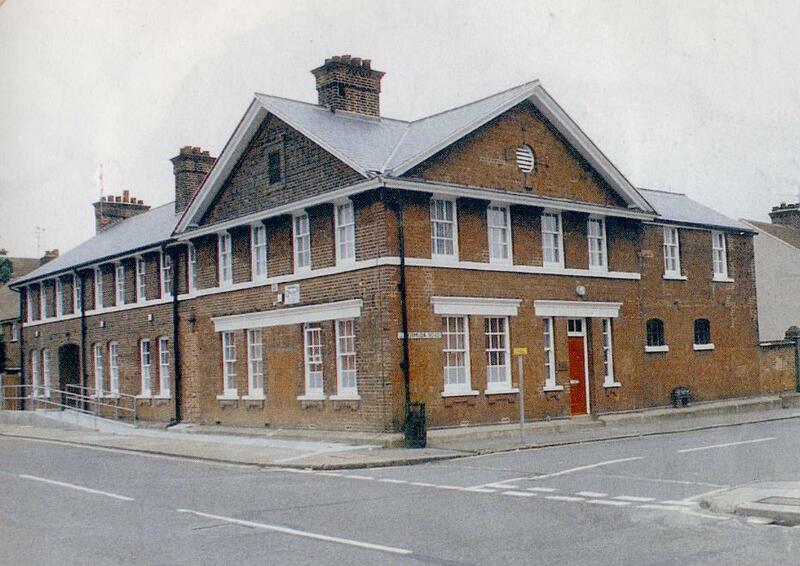 My Dad used to tell me about Tilbury police station. 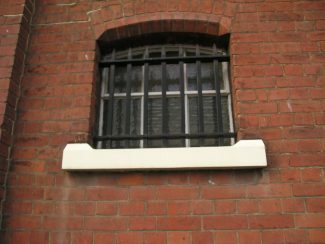 He was a teenager in the twenties and got up to all sorts. 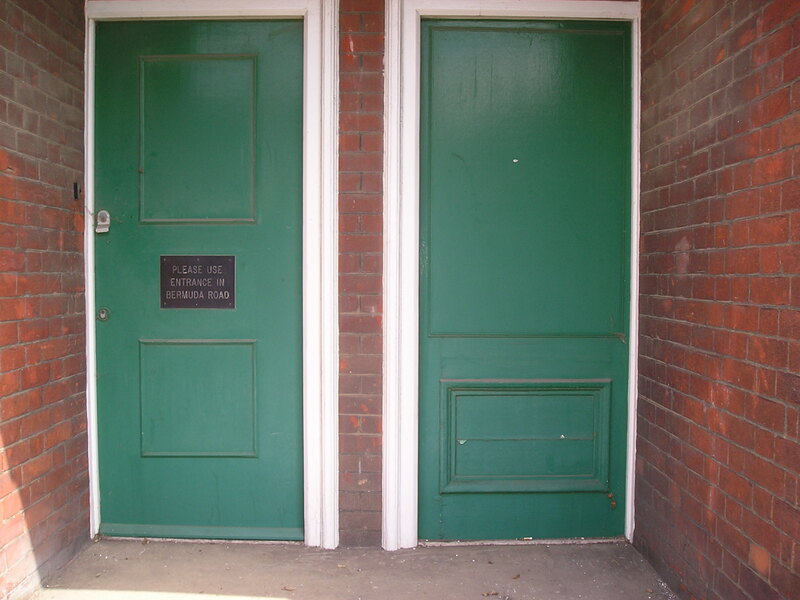 He said his Mum and Dad paid enough in fines to pay for a new front door at the station. But he said all the lads had great respect for ‘PC Smart’ who would give them a cuff round the ear If he caught them.